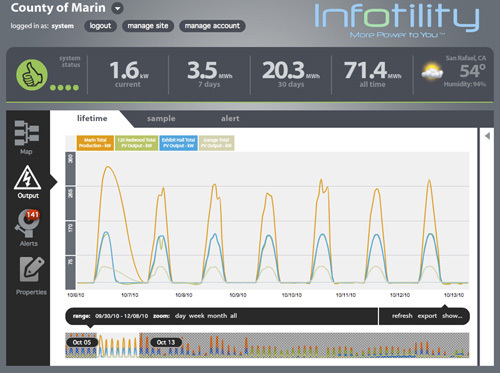 Pacific Controls Smart Grid Services Products include Galaxy, Gbots, and the Gbot-powered Virtual Building Energy NetworkTM, Smart Community ManagerTM (SCM), and GridAgentsTM. The SCM application is currently used in R&D projects and is being prepared for commercial launch. Pacific Controls Smart Grid Services Products include Galaxy, Gbots, and the Gbot-powered Virtual Building Energy NetworkTM, Smart Community ManagerTM , and GridAgentsTM. The Virtual Building Energy Network enables any group of buildings anywhere to participate in Demand Response (DR) programs. 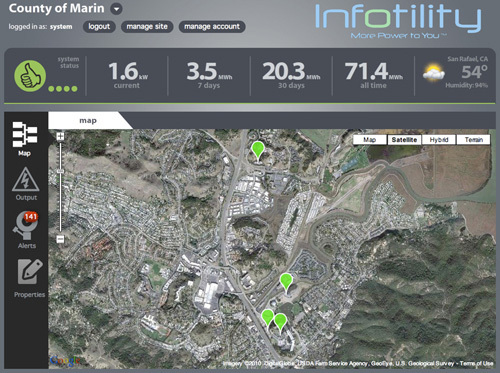 Pacific Controls Smart Grid Services Products include Galaxy, Gbots, and the Gbot-powered Virtual Building Energy NetworkTM, Smart Community ManagerTM (SCM) , and GridAgentsTM. The SCM application is currently used in R&D projects and is being prepared for commercial. The SCM provides visibility of and interaction with emerging resources on the distribution grid including Demand Response (DR), Photo Voltaics (PV), Plug Electric Vehicles (PEV), and storage. The SCM provides intelligent mapping between distribution assets and distributed resources to enable informed actions.